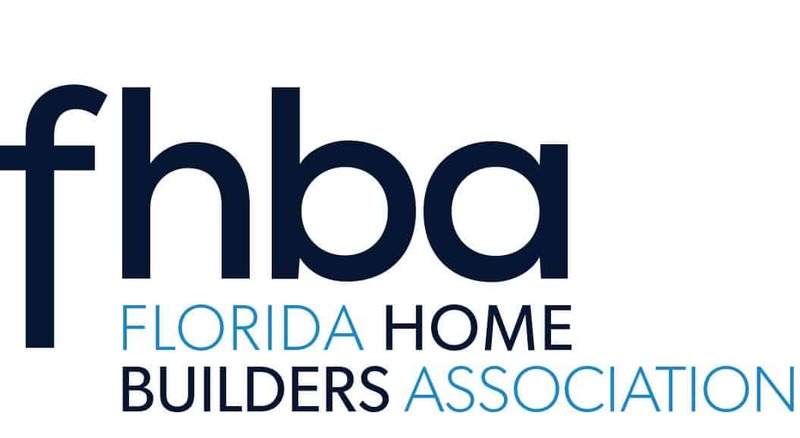 Members of the Home Builders & Contractors Association of Brevard are just a click away from valuable member services provided by our state and national affiliates. Both FHBA and NAHB offer Vendor Discounts from such companies as: GM, FedEx, Verizon, Dell, Office Depot, HP and more. NAHB and Capital One this month launched the Capital One Spark Business Credit Card for NAHB members, EOs and HBA staff. The Spark business card offers NAHB members unlimited 2% cash back on all purchases: There is no cap, 0% interest for the first six months and no annual fee. With 2% cash back on all purchases, NAHB members can put hundreds and even thousands of dollars each year back into their businesses. Members can also add their employees at no additional cost to earn unlimited 2% cash back for purchases made on their cards, too. Read about additional benefits and sign up at the NAHB members-only Capital One Spark Businesspage. To learn more about this and other Member Advantage programs, visit nahb.org/ma. For additional information, contact Sarah Swango. 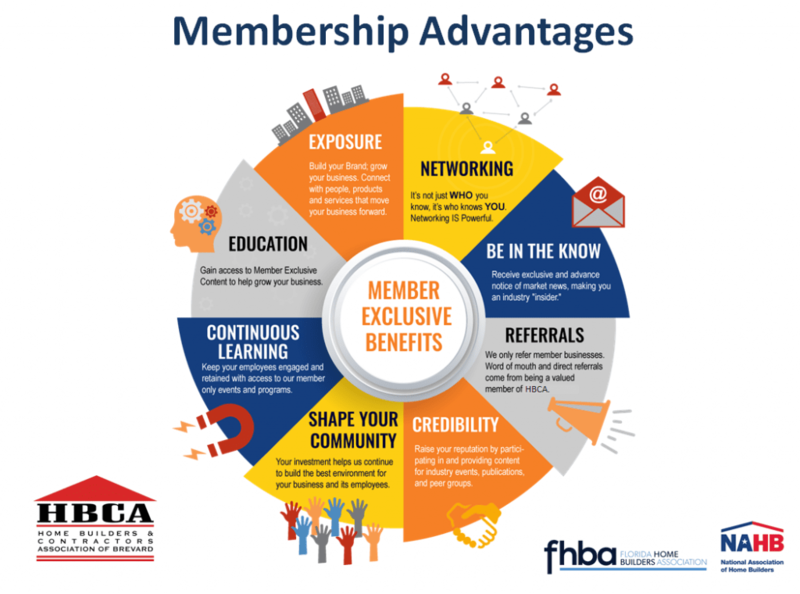 Click here to get started and take advantage of this exclusive FHBA member benefit. When running a business, you need background screening of new hires or corporate partnerships. FHBA’s newest member benefit – Background Info USA – delivers customer focused solutions that provide greater efficiency and faster results, all at a member discounted rate! Questions about contracts? Your HBCA membership opens up many resources to you. One resource is access to the latest in contract information. You easy access to this information is through the FHBA website. Click this link-http://fhba.com/memberlanding/contracts/ to access the latest contract information. Current HBCA members are allowed access to these documents through our website. These documents are password protected. If you need help login into FHBA please contact the office at 321-254-3700.